Are you working on packaging project design right now? especially coffee bag for a coffee packaging, well you should try this mockup set. 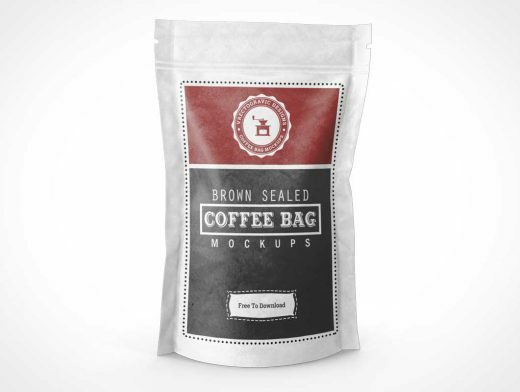 With this three items of coffee bag mockup, you can show your awesome art and tell to your project holder how the designs will look on real life. Separated highlights and adjustments in organized layers will make the edit much easier. Try it now and share your experience.